We’ve got our best prize yet in the form of a Samsung Galaxy Note 8 tablet thanks the kind people at Dialaphone. The Galaxy Note 8 offers a quad-core 1.6GHz CPU and 2GB of RAM running the show behind its 8″ 1280x800px display. 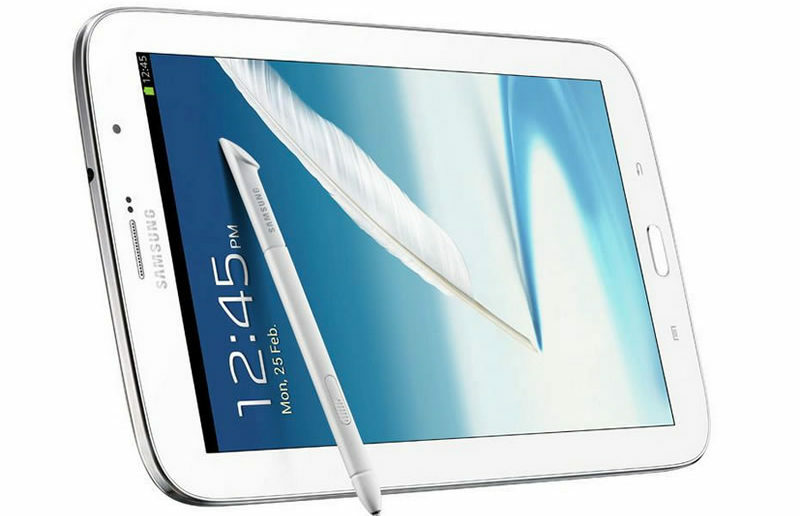 It’s all running Android 4.1 Jelly Bean, and just like the popular Galaxy Note, offers the best of both worlds for both finger and stylus use. 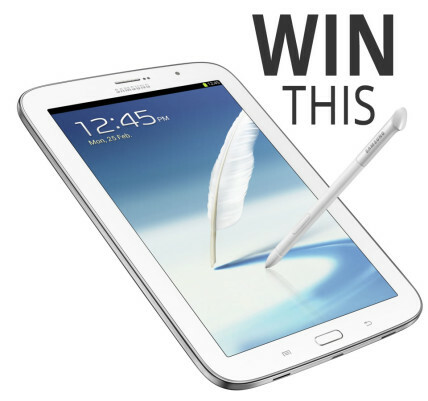 All you need to do to be able to be in with a chance of winning this great tablet is like us on Facebook and follow us on Twitter. You can also get extra entries for a better chance of winning by tweeting about the competition, or any other article on the site you find interesting, or just downloading and reviewing our free mobile apps for iOS and Android. What do ISPs know about you? A great prize for whoever wins! Enter your email address to subscribe to the Descrier and receive notifications of new articles by email. #IGCommodityChat: what is the future of gold?